Stream Wiz Khalifa's mixtape "Cabin Fever 3." The usually prolific Wiz Khalifa has been relatively quiet this year, releasing just one project -- Talk About It In The Morning, his 5-track collaborative EP with Ty Dolla $ign -- until this point. At last, three years after Cabin Fever 2, Wiz shares the third installment of his Cabin Fever series. 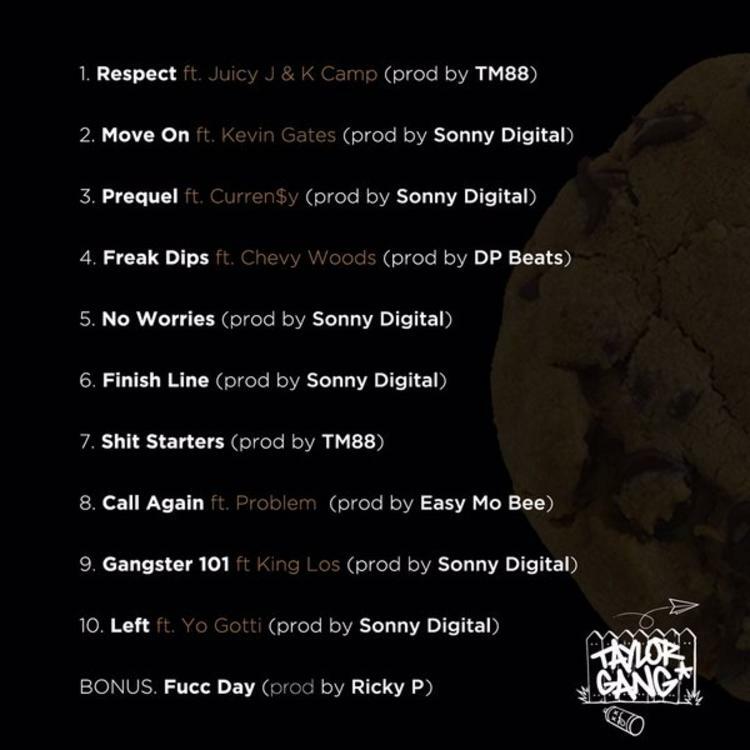 Laced with 11 tracks, Cabin Fever 3 gets features from Juicy J, Curren$y, 2 Chainz, K Camp, Kevin Gates, Chevy Woods, Problem, King Los, and Yo Gotti, and production from Sonny Digital, TM88, Ricky P, and Easy Mo Bee. Stream, download, and share your reaction in the comments.